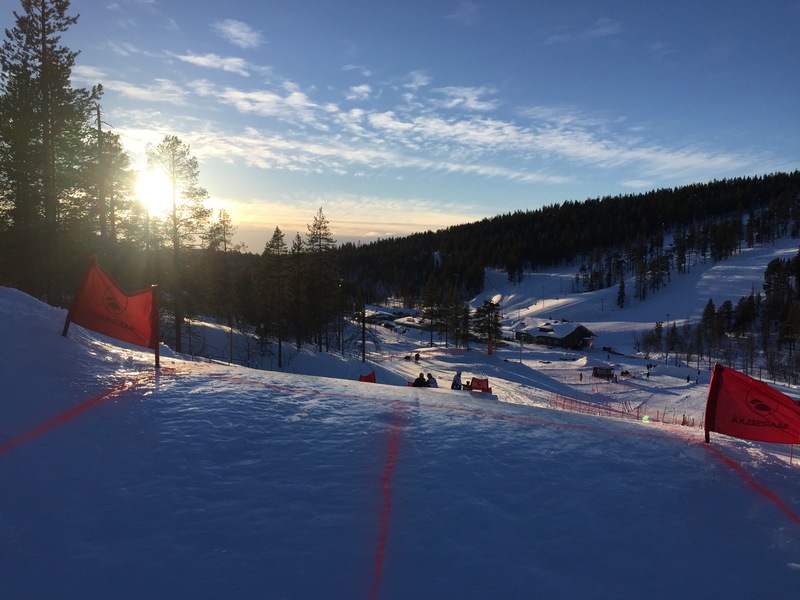 Sign-up for the Riders Cup Saariselkä 2018 will open on the ATSX website on November 24th 10pm UTC. It is open for anyone to sign up. So, be fast to secure your spot – first come, first serve; maximum 140 men and 40 women. Don’t wait! We do not have a separate race for juniors, but you are more than welcome to participate if you are 16 years old or older. (Ages 16-18 you are required to show parents’ permission and contact information).